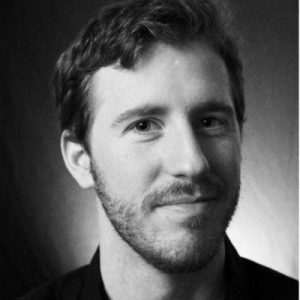 Get Jacob Shafer – Conversionxl – Intermediate Google Tag Manager Training on senselearn.com right now! Get more out of one of the most powerful tools for any marketer or analyst: Google Tag Manager. Greater data governance and control over your tag management. Knowledge of underutilized and super powerful GTM features. A thorough QA process and ways to speed up your changes and implementations across teams. You want to take advantage of everything GTM can do, not just the basic features. You have used GTM regularly for at least 3-6 months. You consider yourself a “technical marketer” or analyst and want to become even better. You have previously taken a foundational GTM course (including ours) and want to level up. Have you been using GTM for a while, but feel like there’s more to the tool than you’re currently using? Well, you’re right. GTM is a powerful tool and many of its features often go underutilized. The knowledge and strategies incorporated in this training are the same that are used in enterprise level companies around the world. If you’re on this page asking yourself, “what’s a tag manager?” this course probably isn’t for you. 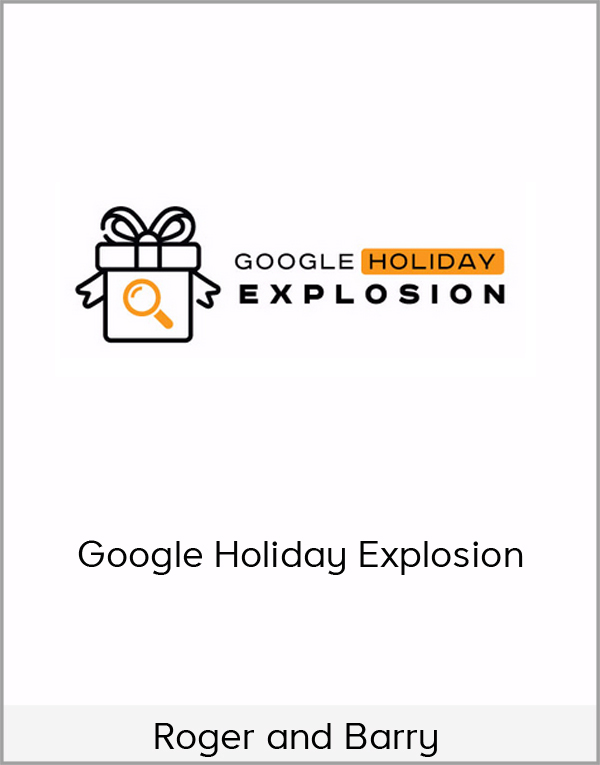 Think of this as Google Tag Manager 201. You’ve been functionally using GTM for a while, you know the terminology and landscape, and you’ve effectively implemented tag management in your organization. This course is the next step. It brings you from functional to effective, and from beginner to intermediate or advanced. In addition to learning more of the technical capabilities of Google Tag Manager, you’ll also learn how to manage your data and tags more efficiently. You and your team will operate at a higher level, reducing time to implementation and reducing errors while opening up data to anyone on your team who desires it. The entire second module of the course is devoted to such strategic components of Google Tag Manager. Sure, the technical and tactical components are useful and you need to start with those. But once you know the inner working of GTM, it’s time to graduate to looking at your tag management as a strategic operation. When implemented well, GTM significantly reduces the time it takes for your team to manage tags. It allows advanced tracking and just overall greater data governance. But it is important to roll it out carefully. We’re seeing more and more companies who race forward to quickly and miss an important step in planning. Then, they end up with inaccurate data. 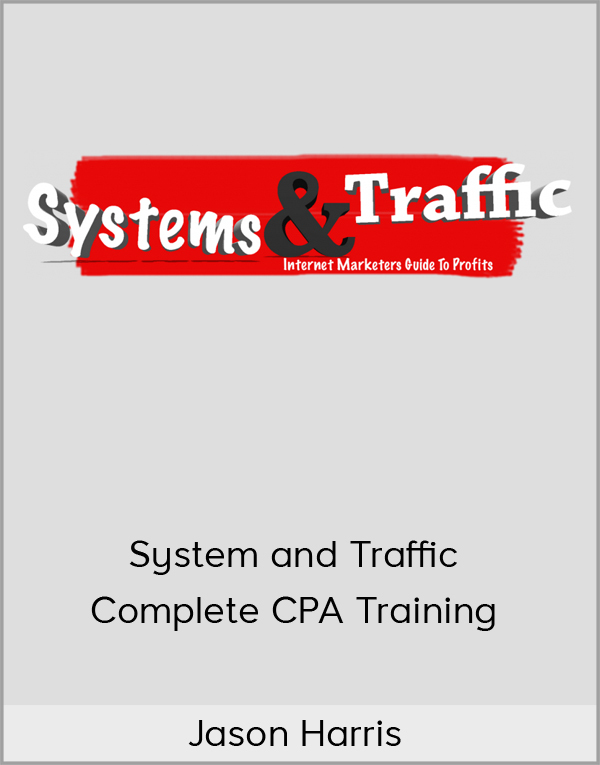 This course will teach you to avoid common mistakes, and therefore, will save you time, money, and stress in the long run. 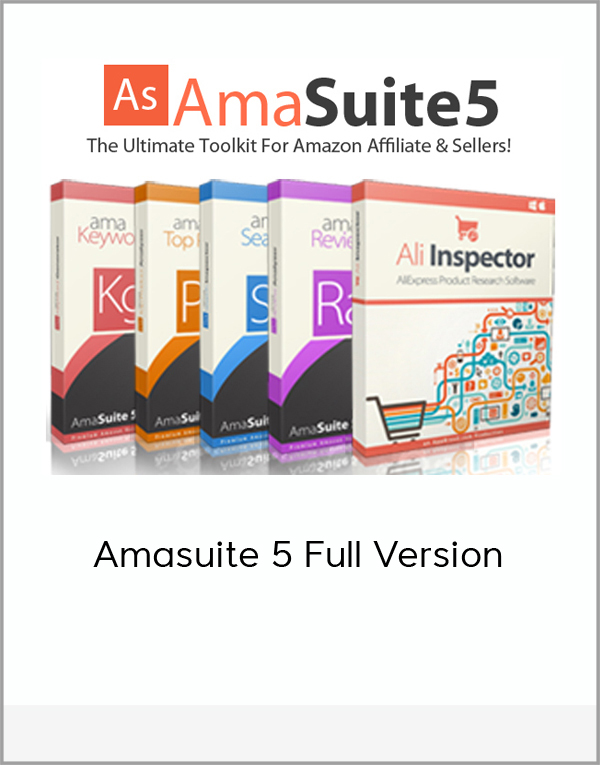 Be competent in one of the most useful tools out there for a digital marketer. Speed up implementations and changes to your tag management. Discover features of GTM you’ve been missing out on. Build a system that opens up greater data control and governance in your company. Create QA and workflow processes that eliminate costly and annoying mistakes. Class 1 : What is GTM, really? Variables can give your GTM strategy power and efficiency…if used correctly. This class will dive into using variables more effectively and efficiently to populate data dynamically. Triggers are what make your tags send data. We will look at more advanced ways that triggers can be utilized and how to avoid common pitfalls. If you want to get the most out of your tags and tracking, you need to be using advanced tag settings. This session is an immersive on doing just that. The order in which you make updates in GTM is vital to minimize the risk of errors and to maximize your time efficiency. When you want to expand the functionality of GTM, Custom HTML tags are invaluable. This class will walk through how to craft a custom scroll tracking solution in GTM. This lesson will be immediately practical and useful, and you’ll be able to get your hands dirty implementing this solution. 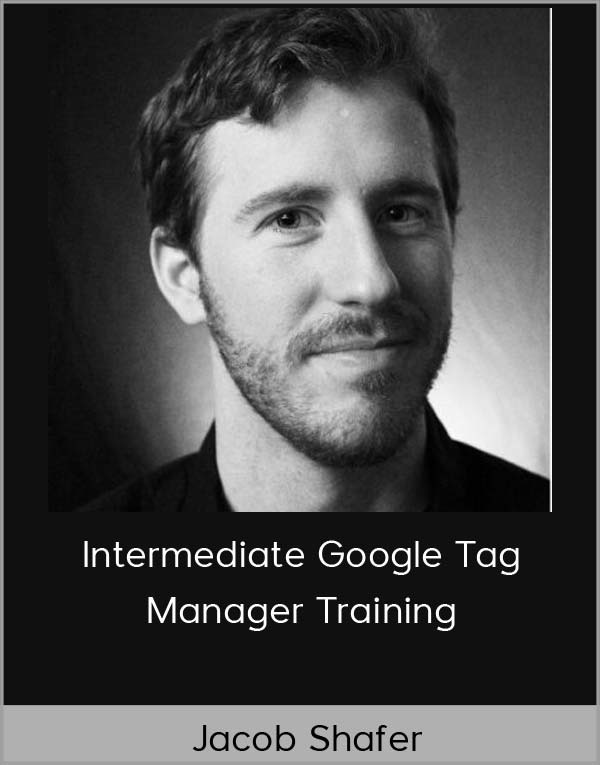 This class will unlock the Google Tag Manager API for you. With the proper knowledge and skill set, the GTM API will allow you to make changes faster and more efficiently. In this introductory lesson, Mercer contextualizes the purpose of Tag Managers in a business landscape. 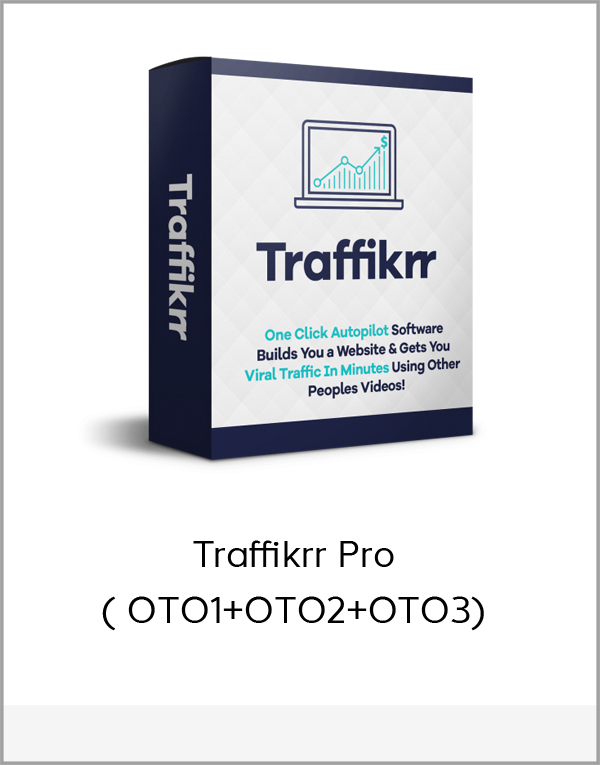 Serving to bridge the gap between IT departments and marketers, this tool effectively closes the bottleneck and empowers marketers to track conversions at a dramatically more efficient pace. This video outlines the basic structure of Google Tag Manager, its overall capabilities, and the platforms with which it can be integrated. In this lesson, Mercer will walk you through the first step of setting up an account and how it relates to GTM’s basic taxonomy. Now that you’ve created your GTM account, Mercer will show you how to install it on your site. He will demonstrate with a variety of common WordPress themes as well as directions for e-commerce sites that use Shopify. In this lesson you’ll become familiar with some of the quick customizations you can activate within the tag without needing development skills. Mercer will show examples of some of the basic types of tags on his website, including a GA pageview tag, custom HTML tags for tracking (Facebook, Sticky, Hotjar) and scroll tracking tags. He will also demonstrate how to create a new custom tag from scratch be it built-in, custom, or third party. Now that you’ve told GTM what you want to do, it’s time to specify when you want it to happen. Peer inside some of Mercer’s triggers, learn to create new ones, and see the interaction between tags and triggers within the GTM interface. A variable is the third integral element of GTM. Learn what they are, how they interact with tags and triggers, and how they are commonly used. The dataLayer is a robust and versatile tool that many marketers aren’t aware of having at their disposal. 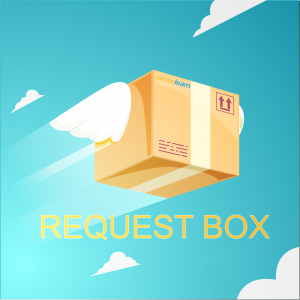 In this lesson, Mercer will show you the ropes to this virtual filing cabinet and how to make use of all the information it stores. The collaborative element of marketing can often pose conflicts within GTM. So unless you’re working in a complete silo – this lesson is well worth watching. Before you jump into the wide world of GTM, Mercer advises getting a foundational understanding of naming and organizational conventions to avoid problems down the line.